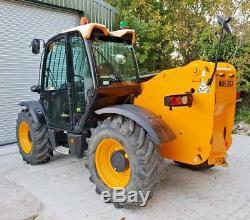 JCB 535-95 T4i Hi-Viz Telehandler- One Owner, Low Hours, Excellent Condition. 2015/15 with only 1280 hours. One owner from new with regularly service history. 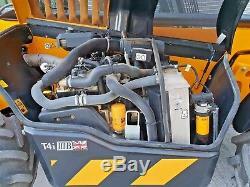 Turbocharged JCB T4i Diesel engine. 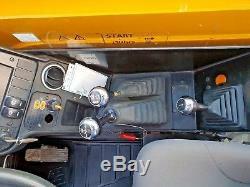 3 Steer Modes: 2ws, 4ws & crab steer. Tyres; 15.5 R24 Goodyear: 75%+ Good all round. 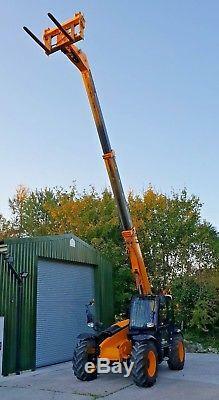 3.5 tonne lift capacity. 5m reach with 1 tonne. 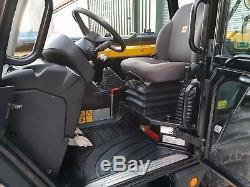 JCB Q-Fit carriage with manual pin locking. 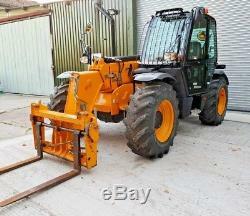 3.5 Tonne capacity pallet forks. 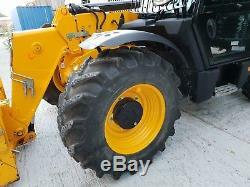 In Excellent Condition and working order with annual test certificate. Finance packages can be arranged on request. Price subject to Vat at 20%. Viewing by appointment only please. 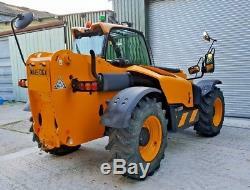 For further information on this machine see Tallut Machinery site. 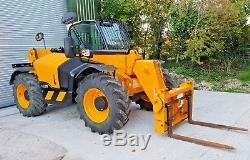 The item "JCB 535-95 T4i Telehandler, 2015, 1280 hrs, One Owner, Excellent Condition" is in sale since Saturday, December 29, 2018. This item is in the category "Business, Office & Industrial\Industrial Tools\Construction Tools\Other Construction Tools". 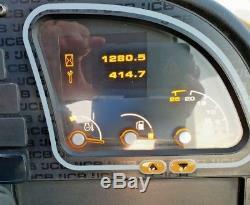 The seller is "fastrac75" and is located in Salisbury, Wiltshire.